On a cold night in 1955, a young Italian university student, Gemma Coïsson, walked into the dining hall of the Waldensian Seminary in Rome. When seminarian John D. Reese, a native of Montgomery, Alabama, saw Gemma, he almost instantly understood why the Lord had brought him to Italy. Today John D. and Gemma are still praising God for His sovereign hand in their lives. Though raised on different continents, John D. and Gemma both had parents and grandparents who had “declared to them the mighty acts of God; ” and they determined to do likewise in their home. For nearly 63 years of marriage, they have been “commending the works of the Lord” to their family, their congregations, and others. 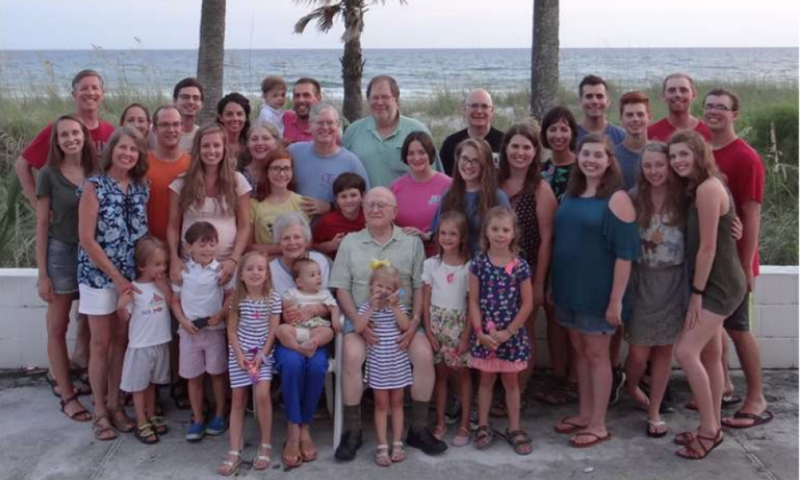 A graduate of Louisville Presbyterian Seminary, John D. pastored churches—first Presbyterian and later Charismatic—in southeast Alabama until 2014. He and Gemma have been blessed with four children, seventeen grandchildren, and nine great grandchildren SO FAR. Their children and grandchildren will join John D. as camp speakers.